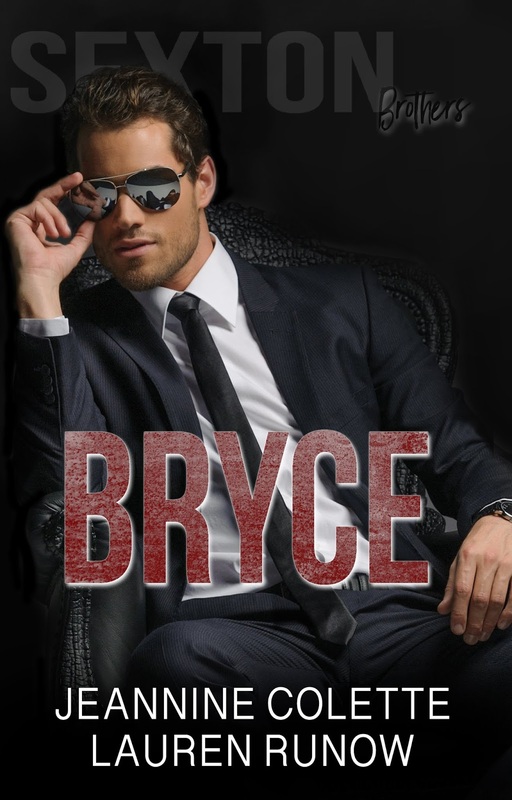 I really liked and was drawn to Bryce whilst I was reading the first book, Austin. I completely loved him by the end of Bryce. This story is on the same time line as Austin, so you can read this without reading the first book. Bryce Sexton is all kinds of swoonworthy. It was great to get to the man behind the suit (and oh my, what a man behind that suit!). He came across as a bit cold in the first book, but all we saw was the business man. So many times in this story, more than the first book, I wanted to throw my kindle across the room as the Sexton brothers' nemesis raised their ugly, vile head. Oh man, I cannot wait to see them come a cropper! I really enjoyed watching our lovelies fall for each other, as well as seeing Austin and Jalynn's story from a different persepective. We have had teases of the third Sexton brother Tanner, and we have a great set up for his book. I can't wait to see where his story takes us.